With smartphones and affordable Internet connectivity becoming a norm, traditional cable is on the verge of losing its relevance. After all, the way we watch TV has changed on many levels today, mostly due to the advent of online streaming services like Netflix and Amazon Prime. 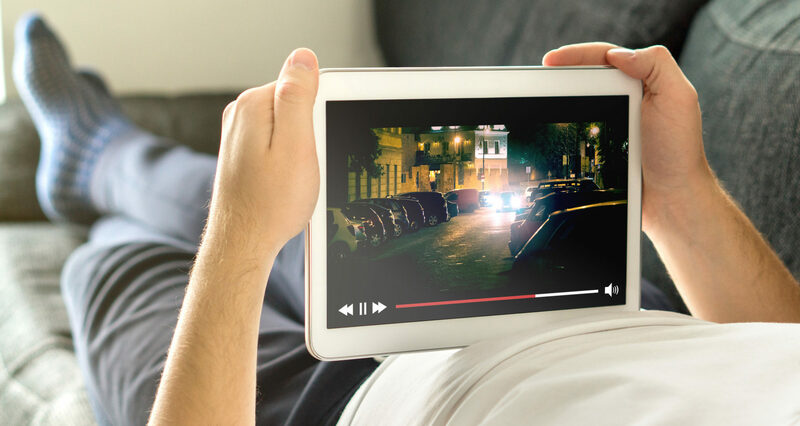 Today, 6 out of 10 young adults in the US primarily use online streaming to watch TV. So, it won’t be surprising if in the next few years almost 80% or 90% of the people ditch conventional cable service once and for all. It makes sense because most people have an Internet connection already, so why pay extra for cable? Plus, there is a ridiculous amount of content on the web, a lot of which is completely free. TV on the Internet is cheaper than cable, at least for now. With the average American paying roughly $70-$90 a month for cable, online streaming services like Netflix and Hulu easily become a better option which cost just $9.99 and $7.99 respectively. In the pre-Internet era, most of the premium shows were able to deliver no more than one episode per week. Since it was more of a norm, the viewers were accustomed to the format and waited for every new episode with anticipation. However, online streaming has revamped the format entirely and now you can binge watch all the seasons of your favourite show in a single session. Even the producers have started launching their shows one season at a time compared to traditional “one episode per season”. Streaming services are priced in a way that they don’t need to depend on sponsors to meet their financial goals. The users subscribe to their services by paying a flat fee. However, they are provided with a premium service in which they can watch their favourite shows without getting disrupted by undesirable advertisements which have been and still are a staple with the standard television networks. Online streaming is a much better option than traditional TV for the majority of people. However, it doesn’t mean that it doesn’t have any flaws. To start with, there are many good streaming services like that are geo-restricted in certain parts of the world. Although you can find easy solutions, such as the best VPN for firestick or Hulu, both of which are only available to the US citizens. To watch your favourite shows without lags and in HD quality, you need a stable and fast Internet connection too which can be expensive depending on your location. If don’t know how fast your Internet connection is, there are ways to test your Internet Speed. There are a lot of people who prefer traditional cable even today. It mostly has to do with the human’s innate nature to oppose change. Most people would rather have things stay the same. 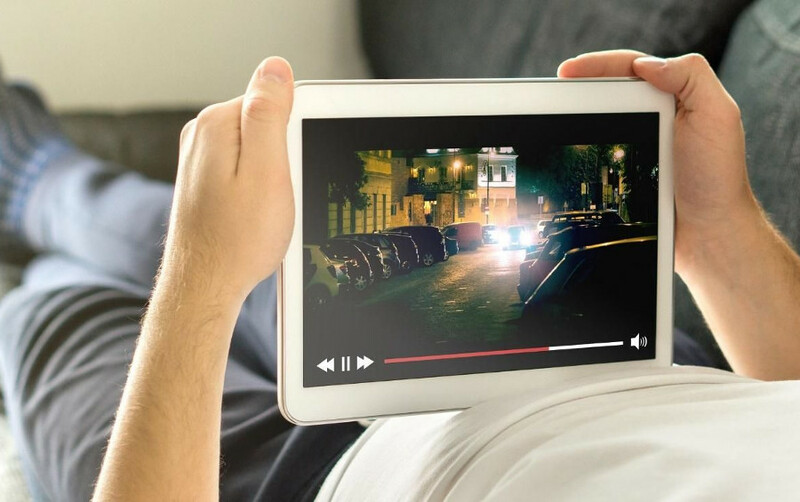 However, as far as television entertainment is concerned, not only online streaming will continue to grow, it’s poised to replace cable altogether in the next 5-10 years. Previous articleNikon D3400 vs Canon 700D: Which Entry-Level Camera is Better?